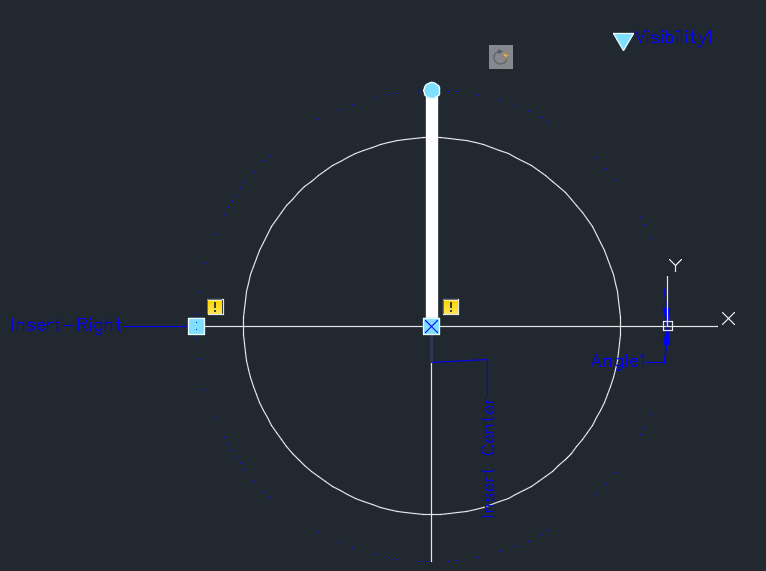 The last post in this series was about “Dynamic Blocks” on the ‘Rotate’ Parameter and Action. <link>. This post will cover the ‘Flip’ Parameter and Action and the next post will cover the ‘Linear’ Parameter and associated Actions. For this post, once again, I will make a new block – the “Refrigerator” (Fridge). 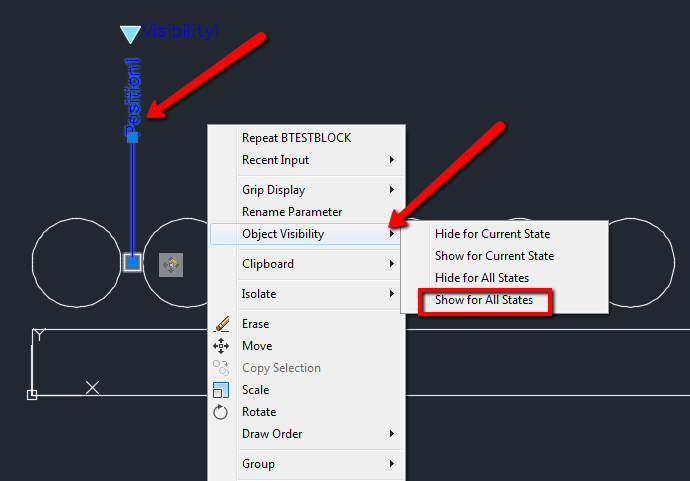 To demonstrate the ‘Flip’ Parameter and Action, I will create a block that has two visibility states. One state will be for a single door (Top or bottom Freezer) and one will be for a Side-by-Side. 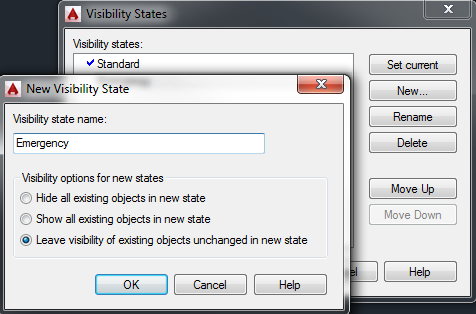 If you are not familiar or comfortable with Visibility States, see the post on Visibility states here. 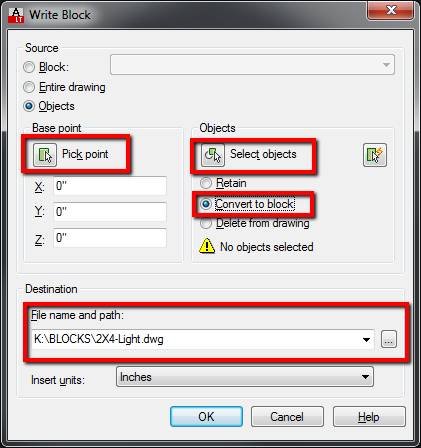 This block will now give me two Dynamic options in one block and the ability to choose a left or right hand version – common for refrigerators and front load washers and dryers. Now some would say “it is just a rectangle dude!” – well, I tend to be a bit more detailed, so knowing which way my doors open is important. In addition some would just say – “Mirror the block to get a left or right side door handle or Freezer section. True this is an option, but if you insert a lot of appliances and re-layout kitchen and laundry designs on a regular basis, you will see how much cooler (and faster) the ‘Flip’ option is. Below are two views of my basic refrigerator in the original left side option view. You will notice that the image shows the various grips of the block. the down arrow grip is for choosing the visibility states, and the bottom centered grip is the insertion point. Note that the insertion point is off the back of the refrigerator – this is because we need space behind it. This one of those important little details discussed in the “Important Stuff” post about making blocks. NOTE: The time it takes to make a simple block like this is small compared to the time you save each time you insert it. And the more options you add to it – the more flexibility and time you save. 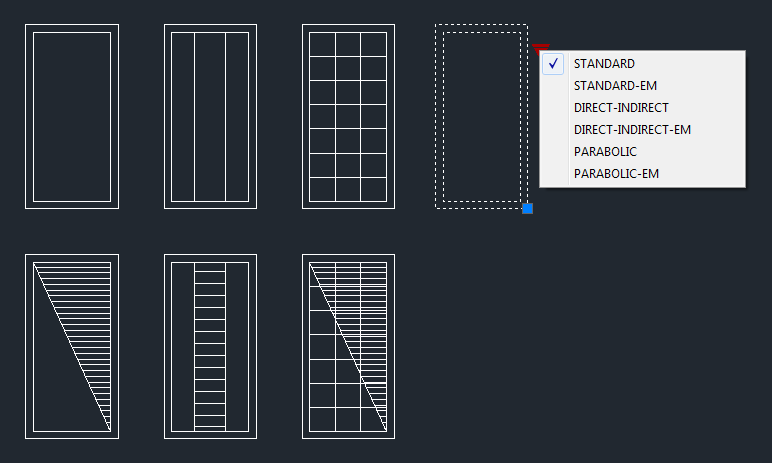 For instance, if you have (4) common refrigerator sizes, maybe more for a professional kitchen designer, and you add all the looks and sizes in to Visibility states and add flip options, you can keep everything in one block, one insertion, one edit… Make sure your most common used version is your default visibility state. To create the ‘Flip’ option, I need to add both the ‘Flip’ Parameter and the ‘Flip’, Action. Below are two views of my final refrigerator in the right side option view. You will notice that the image now shows the ‘Flip’ arrow grip. In the next post, I will cover the Linear Parameter and it’s associated Actions. 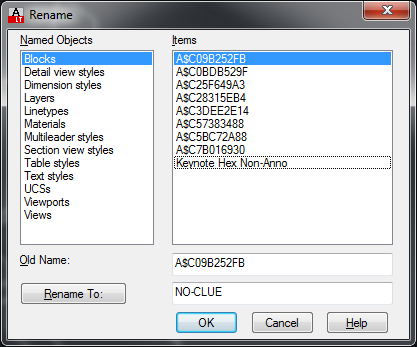 That will wrap up Dynamic blocks and I will move in to External References. The last post in this series was about “Dynamic Blocks” on points. <link>. 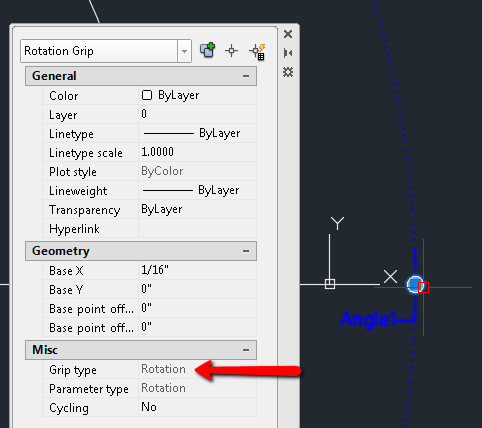 This post will cover the ‘Rotate’ Parameter and Action and the next post will cover the ‘Flip’ Parameter and Action. For this post I will break away from the Electrical world and create a new block that anyone can use: “North-Arrow”. 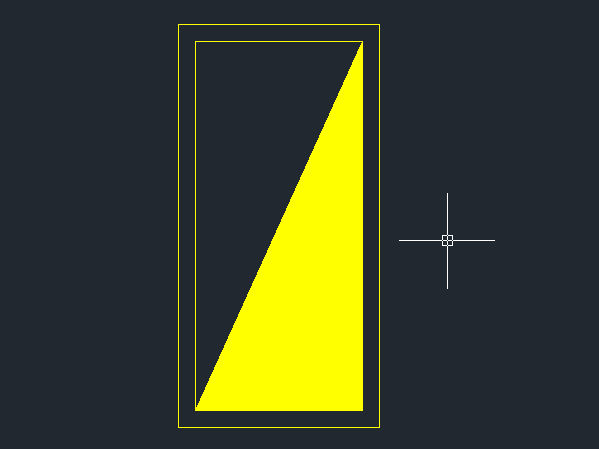 One thing that is typically the case with a North arrow is that unless your building is perfectly square or rectangular and can fit across the sheet with one side facing True North, your North angle needs to rotate, and it is not always in perfect 45 degree angles. What I have seen a few Architects do, is to provide a ‘Plan North’ and a ‘True North’. 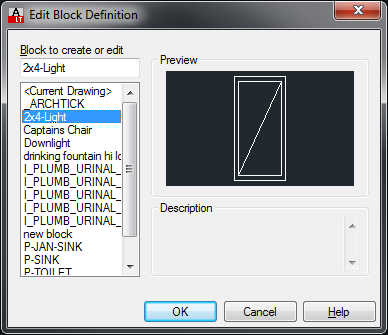 This feature can be included in the block. 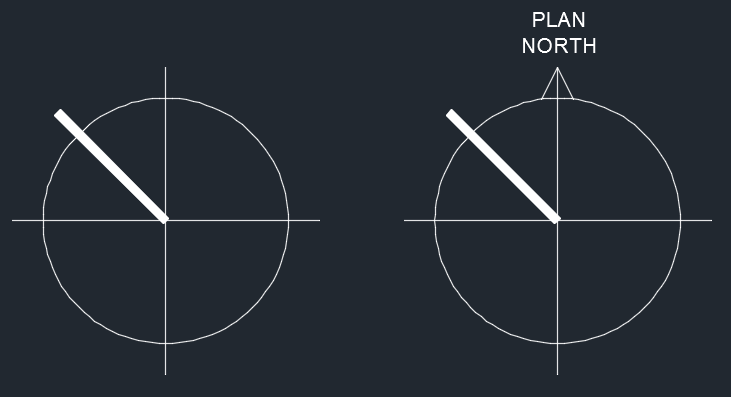 Two visibility states, one for just a basic North arrow and one for both Plan and True North. 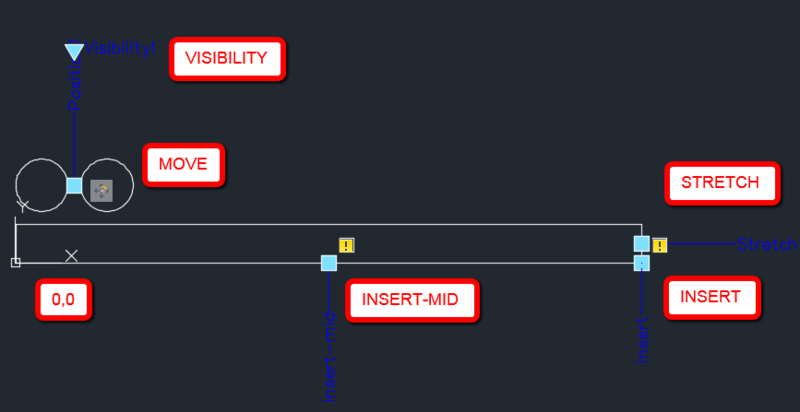 Below is the basic Visibility states of the North arrow. I know they are “Basic”, you can make your own as pretty as you would like. 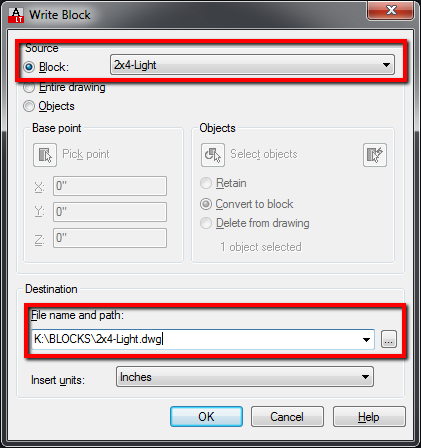 Below is the block in the editor, showing all the parameters. The steps for doing the multi-insert points were covered in the last post and the Visibility States were covered in a previous post also. Remember, that for ‘Insertion’ points, the exclamation points are ok. 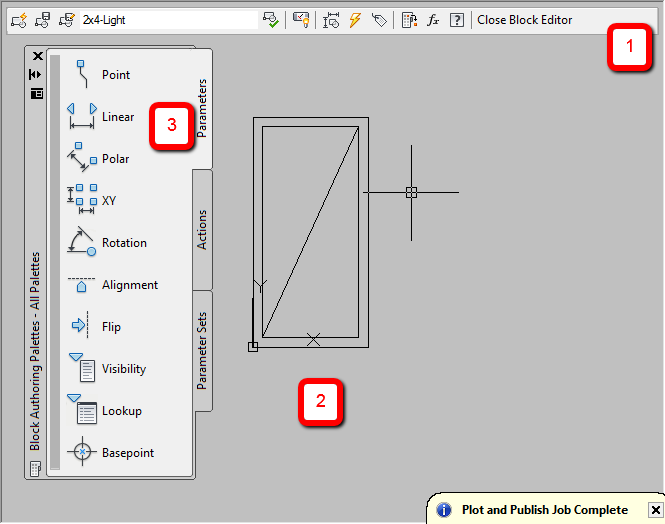 This image shows three insertion points, the Rotate Parameter/Action and the Visibility state drop-down arrow. 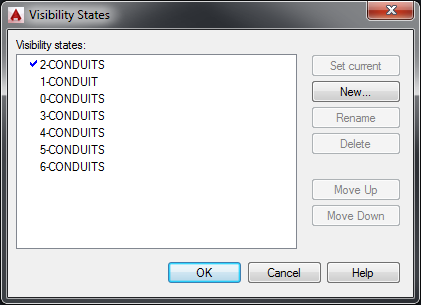 To create the ‘Rotate’ option, I need to add both the ‘Rotate’ Parameter and the Rotate, Action. If I switch the visibility state to to ‘True vs Plan North’ view, I lose my rotation option. This is because when I set up the ‘Rotate’ option the ‘Standard North’ view was the view I had selected as current. I want the rotate option in both views; fortunately this is a simple fix. 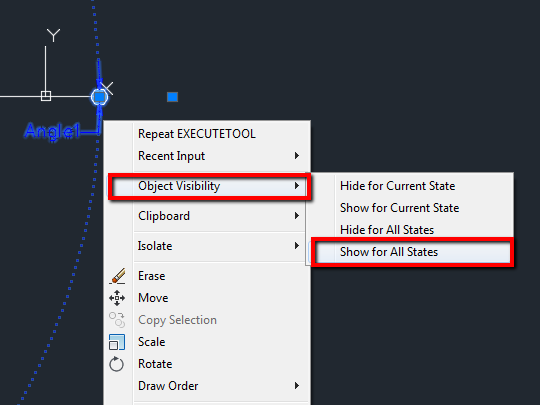 Using crossing, I select the Angle Parameter and Rotate Grip, right click to select ‘Object Visibility’ and then choose ‘Show for All States’. Testing again shows the rotation option in both states. 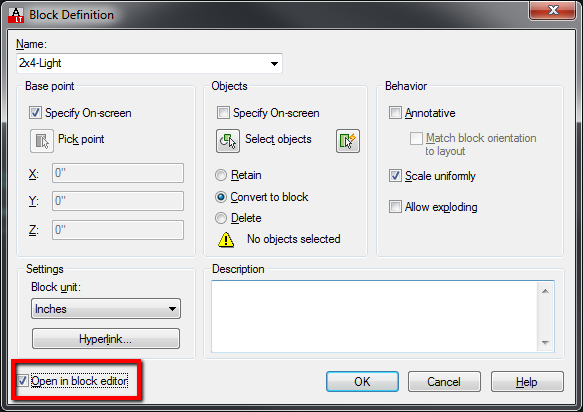 You can do this same step to Hide an Action from a specific Visibility State. One thing I do not like is that the “dot” that is the grip for rotation is 90 degrees off from my line I am rotating. Once again, easy fix. I select the Rotation Grip and drag it to where I want it – at the top of the thick polyline. 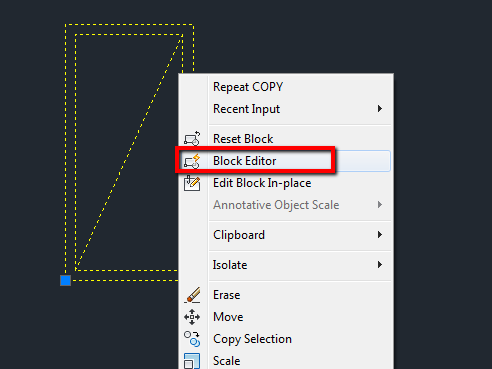 When gabbing items in the Dynamic block if your not sure what you have, look at the properties palette and it will let you know if it is a parameter or Action what it is – See below. 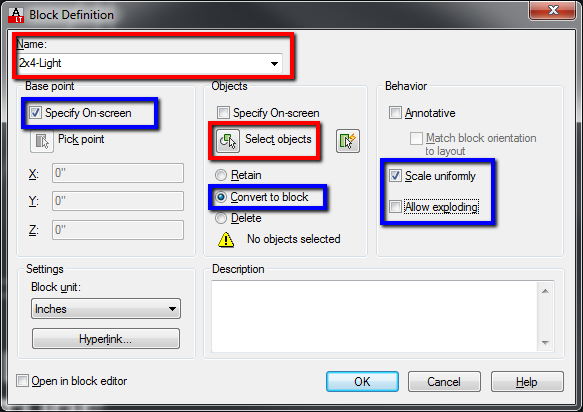 In the next post, I will cover the flip Parameter and Action. If you run into a snag with any of this or you would like a copy of the blocks created here, email me at walt@functionsense.com.